Those participating in the open house will be able to speak with administrators, teachers and students, tour the building, see classes and related activities in action and get a feel for the school during a typical day. Student conducted tours will bring parents around the building to see classrooms, labs, the library, gym and cafeteria, music rooms, photo and video labs and the spacious auditorium. A student panel will field questions from parents during a session in the School Heritage Museum. Parents of students residing in the Huntington School District, but currently enrolled in either a private or parochial school are also welcome to attend the open house and consider whether the program offered at Huntington High School might meet the needs of their child in the future. Those attending the open house will be able to learn more about the academic, athletic and club programs offered at the school, get answers to questions they might have and clear-up any misconceptions they might harbor, Superintendent James W. Polansky said. 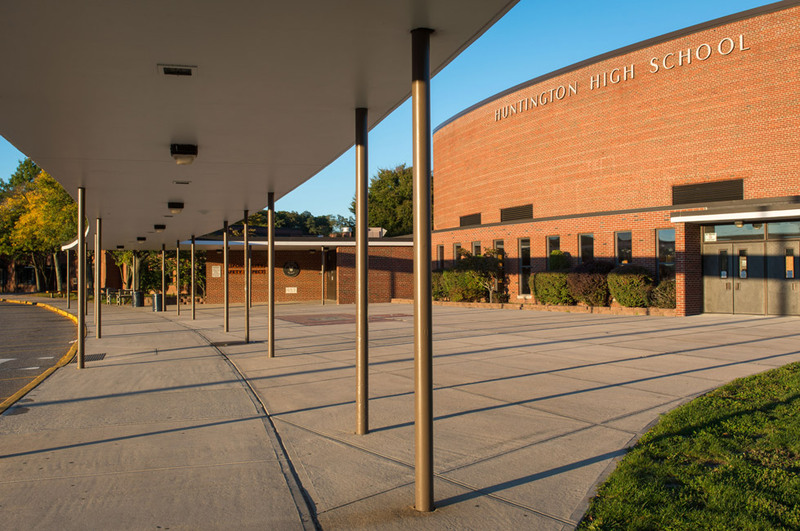 The open house is sponsored jointly by the district and the Huntington Council of PTAs. Contact Mr. Polansky (jpolansky@hufsd.edu) or Huntington High School Principal Brenden Cusack (bcusack@hufsd.edu) for more information about the open house program.